Are You in Search of Term Life Insurance for Elderly? Today, everyone is eligible for Life Insurance protection. Regardless of your health conditions, tobacco usage, age, or employment, there’s a life insurance policy for you. Term life insurance for the elderly provides much needed protection in case the insured person passes away. This insurance can provide flexible terms of coverage to meet your needs, and help provide money to pay for burial expenses or provide additional money for your spouse, or other loves ones. When choosing a term life insurance for elderly policy be aware that your coverage will last for a specific number of years, the "term" of your policy, which may be 5 years, 10 years, 15 years, 20 years, or longer. Also, your term life policy does not build cash value inside the policy. You are paying only for life insurance protection. Your life insurance coverage amount would be paid to your beneficiary if you were to pass away during the term of the life insurance policy. Make sure to ask if your policy is renewable, meaning can you renew your life insurance policy when the term expires. Also, ask if your life insurance premiums will remain level (the same) each year of your policy. This is considered level term life insurance, where the premiums and the coverage amount remain the same each year of your life insurance policy. 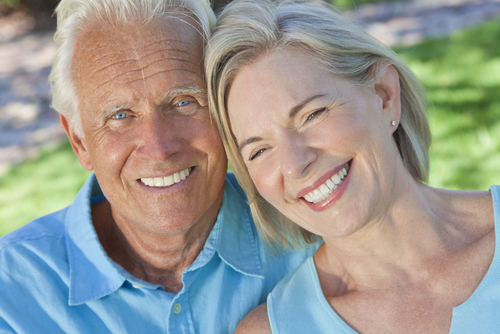 You can request free elderly life insurance quotes that will save you time and money. You can instantly compare the lowest prices from more than 40 of the top life insurance companies. Request your free life insurance quotes. Term Options – Choose the term you need coverage for – 5, 10, 15, or 20 years. Financial Rating – Choose an Insurer rated "A" Excellent, or better by A.M. Best Company for financial strength. Free Look Period - Many life insurance companies provide a 10-30 day money-back guarantee. If you are not satisfied with your life insurance policy you may return it within this time period for a full refund of premiums paid. Make sure to check this out before buying your life insurance policy.